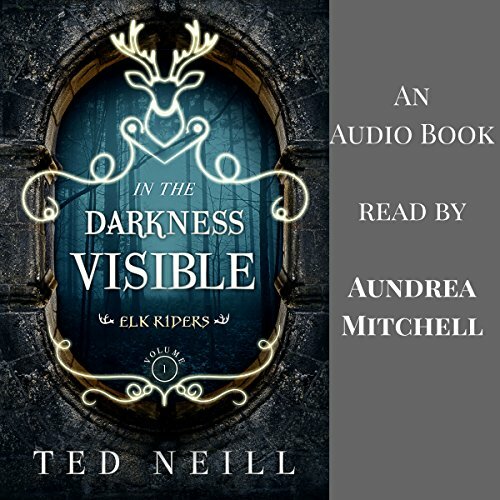 In the Darkness Visible tells the story of two brothers, Sade and Vondales, and their attempt to wrest control of a portal to the world of the dead. A young village girl, Gabriella Carlyle, resists them with the help of her mentor Omanuju and his companion elk. While the brothers' lust for power corrupts them, Gabriella finds herself on a quest that leads to new friends, exotic lands, and great peril. 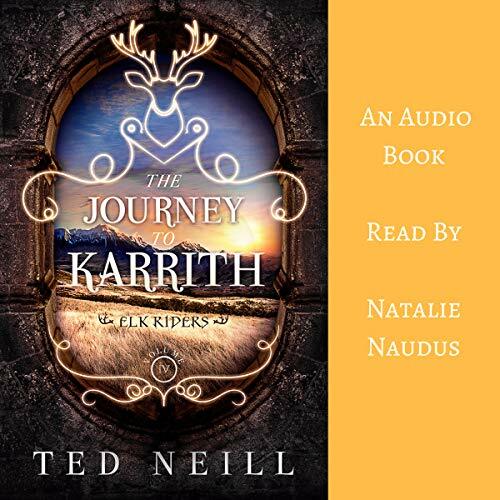 In this second volume of the Elk Riders series, the stories of siblings from In the Darkness Visible continue to interweave, as Gabriella Carlyle and her brother, Dameon, work to stop the plans of Sade and Vondales - brothers who are powerful members of a dark order of sorcerers. 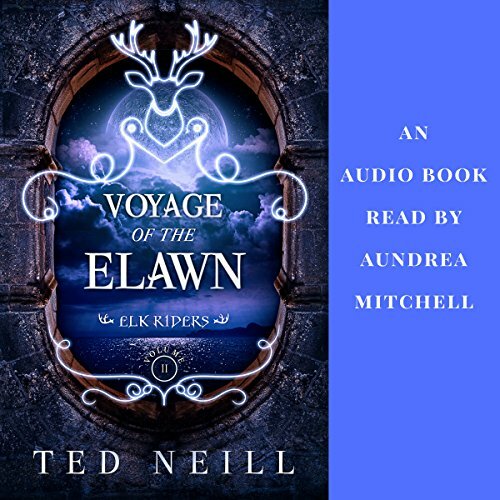 Gabriella and Dameon travel far across the ocean on a mysterious craft, the Elawn, accompanied by an elk, Adamantus, who holds many mysteries of his own. 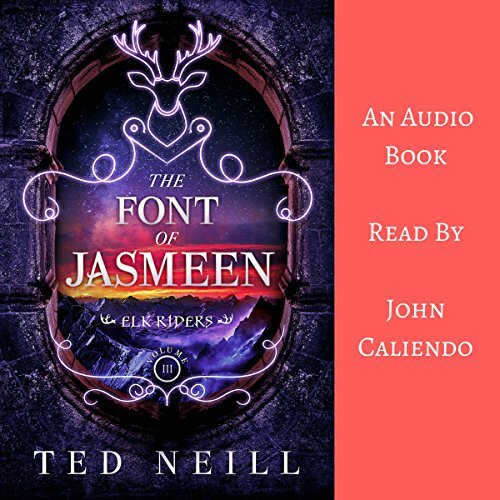 When a wayward prince, Haille Hillbourne, with his friend, Katlyn Barnes, seek out an enchanted font to cure his seizures they find themselves drawn into a conflict with sorcerers, slave traders, ambitious nobles, and unruly mercenaries - all the disparate players tied together by an elk of unknown origin. The war in Anthor continues. As King Talamar goes south to aid the embattled Karrithians, his son, Prince Haille, and his unlikely band of friends brave haunted forests and high seas to try to reach his father before an unknown threat closes in on him. Time is the enemy as much as the past as old grievances come to bear and creatures from darker ages begin to stir. 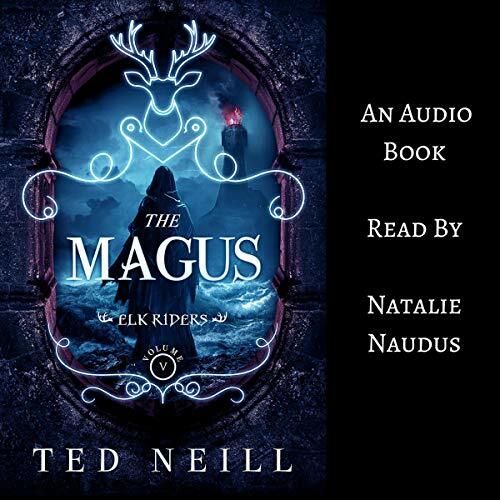 Prince Haille’s world is shattered by loss while the realm of Anthor descends into chaos, a single enigmatic mastermind - the Magus - behind it all. Haille’s friends rally to help him put together the pieces of the mystery, the fragmented realm, and his own fractured life, before it is too late.